Lions Club of Valla Inc. Thanks to the Valla Beach Community Association and Markets team for providing photos and maintaining this website. VALLA and VALLA BEACH are small communities on the Mid North Coast of NSW, midway between Coffs Harbour and Kempsey on Giinagay Way, the old Pacific Highway until the bypass was opened in July 2016. You can get there via the Pacific Motorway - turn off at Ballards Rd approximately 5km south of Urunga or approximately 7km north of the Nambucca Heads intersection. You can enjoy the best of beach and bush with rural lifestyle acreage available within 1 kilometre of the ocean. 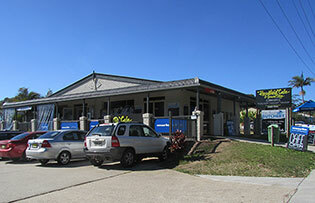 Coffs Harbour, 39km to the north, provides all major services. The airport provides frequent direct services to/from Sydney and Melbourne by Qantaslink, Virgin Australia, and Tiger Airways. A network of regular and school bus services operated by Busways provide access to schools from Macksville to Coffs Harbour including Bellingen. 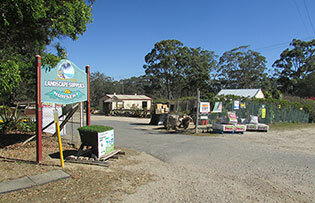 VALLA is on the western side of the Pacific Highway and is home to those seeking a rural lifesyle. Its rich land is home to many Macadamia plantations, locally grown vegetables and fruit, and pastures. Nearby state forests accommodate some mighty giants and provide good forest roads that have been used as stages for the World Rally Championship which will next be held on the Coffs Coast in November 2016. VALLA BEACH, on the coastal side of the highway, is the place for those seeking solitude. There are miles of unspoilt pristine beaches that provide the perfect setting for slow leisurely walks, looking for shells, driftwood and interesting landforms, including a cave. Valla Beach is bordered by Jagun Nature Reserve to the North, and both Valla Nature Reserve and Deep Creek to the South. These preserve the exquisite beachside atmosphere and the area includes a beautiful paperbark wetland (below) that is declared as an Endangered Ecological Community (EEC). The area offers a variety of rural pursuits and enjoys a reputation for fishing, snorkelling opportunities, and some of the best surf on the north coast - just a small part of what this area has to offer and all within an easy ½ hour drive from Coffs Harbour Regional Airport. There is a community pre-school and a bus terminal for both public and school bus services. You're so close, yet so far away from it all. Read More: Locations and Directions. The Valla Beach Tourist Park is a popular holiday destination for families adjacent to which is the Valla Reserve, the location of the community markets. 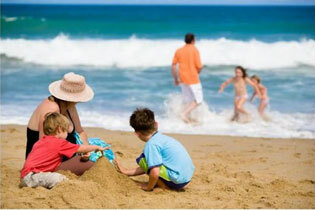 For more information see Valla Beach Tourist Park. 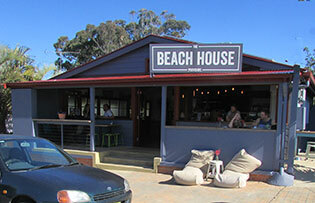 Valla Beach boasts two great cafes - the Headland Cafe as you enter the community and the Beach House further in towards the beaches. The Valla Beach Butchery, adjacent to the Headland Cafe, offers a wide selection of produce including their home cooked ham and bacon. 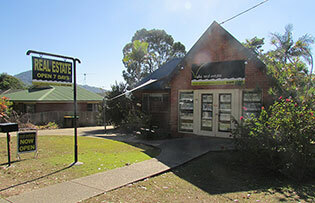 Other businesses include Valla Real Estate and Nambucca Valley Landscape Supplies. The Valla Beach Tavern, located just off the highway, provides a variety of entertainment and dining options to satisfy everyones tastes in a family friendly environment. Valla Beach has beaches to the north and south. 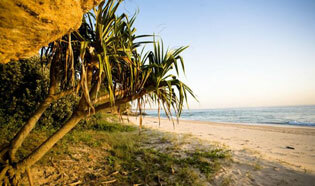 Both beaches are quiet and uncrowded, perfect for beach walks either to Nambucca Heads or Hungry Head. Excellent conditions for fishing, experienced board riders, parasailing, sail boarding, sea kayaks, etc. Dog-friendly but read the signs! Alternatively, follow Valla Beach Road and turn left into Gregory St. (4th on left) to a car park and walk down track to beach. 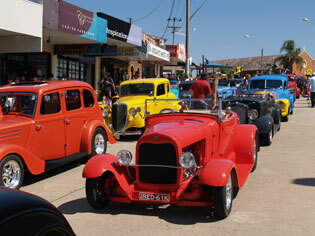 The Lions Club of Valla host the Valla Fair on the 1st Sunday in January each year. Check out the Tourist Park's website for all the latest information. The National Parks and Wildlife Service run spotlight nature tours during school holidays. Anyone for Tennis or Bushwalking? Valla Beach has an active social tennis club with regular daytime and evening sessions. The tennis courts are located in Thompson Street. For more information call in at the Beach House cafe near the tennis courts or rock up at the courts: Wednesdays at 6.30pm and Saturdays from 8.30am. Kyeewa is a social walking group that have regular walks most Wednesdays and Sundays. Walks are graded Easy, Medium, or Hard to cater for all fitness levels. The Kyeewa walking group also organise campouts most months and the calendar includes occasional backpacks. Click here to download the latest Kyeewa program.